Southern Thailand is blessed with number of different islands, from tiny rocks to inhabitable larger pieces of land. And many smaller islands around Phuket still offer a real feeling of evasion from our modern world. 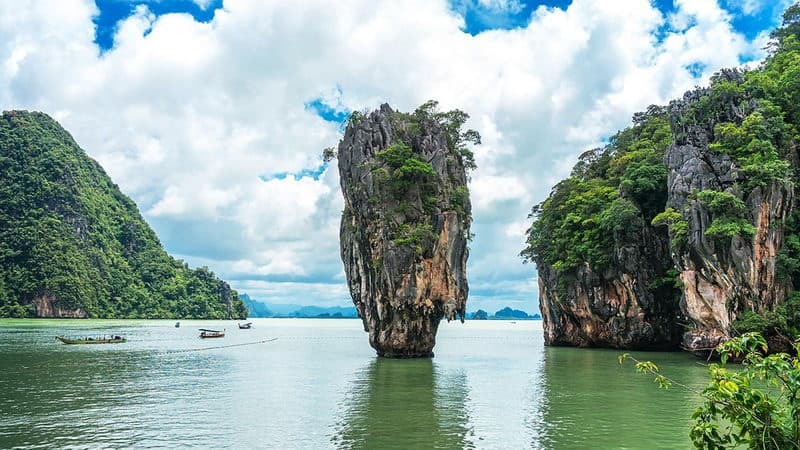 Discover the best islands around Phuket, each of them has its own personality and is certainly worth a visit if you come by Phuket. 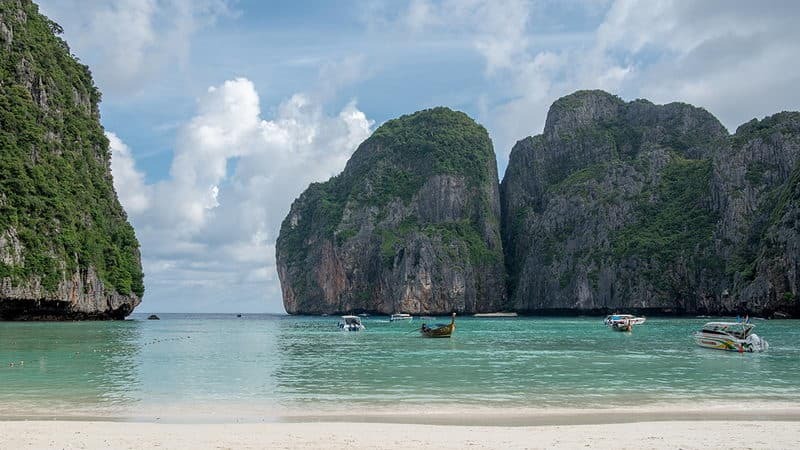 Phi Phi Island as one of the most popular holiday destinations in southern Thailand is the largest within the surrounding islands. It is stunningly beautiful and can offer an ideal vacation for almost any kind. There are plenty of hotels, bars, restaurants on the island that can fulfill your needs. 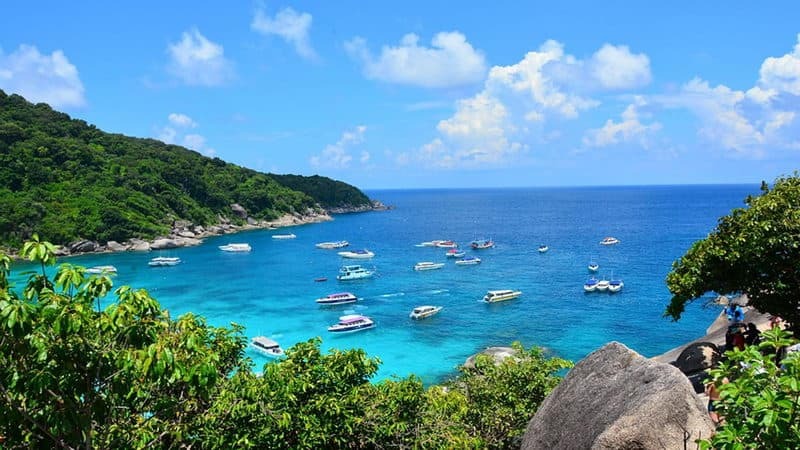 Similan Islands are a group of nine islands located 84 kilometers northwest of Phuket, and they belong to the eponymous Marine National Park. 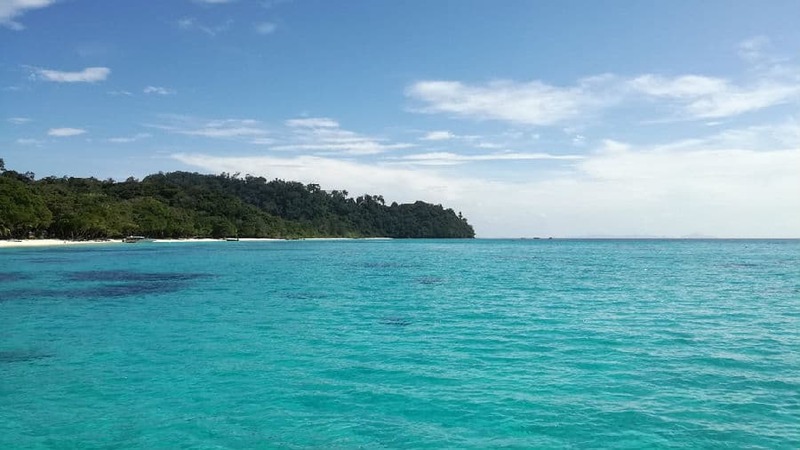 Opposite to Phi Phi island, Similan Islands are totally undeveloped, but this also means that they present visitors an unpolluted natural beauty. 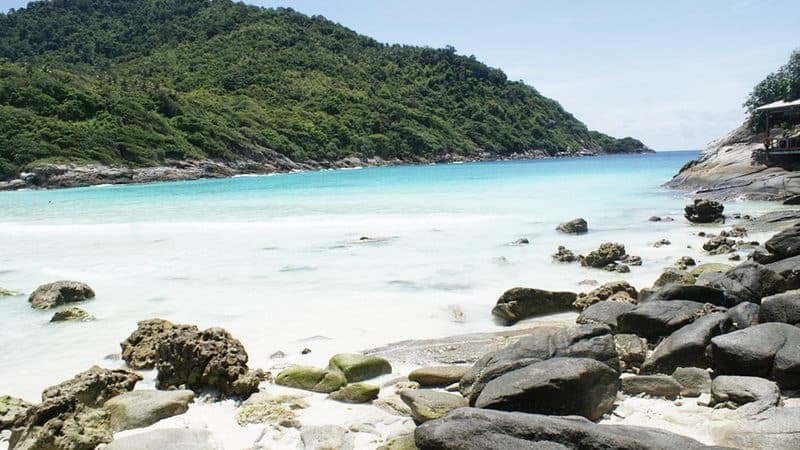 With white powder sand beaches, lush vegetation and crystal waters, the Similans offer the ultimate place to get away from it all. Coral Island is a very popular day trip destination. It only takes about 15 minutes to get there from Phuket by speedboat and it is one of the best places for water activities. The two beaches it has offer great diving and snorkeling opportunities. Coral Island certainly has all the assets of a tropical dream destination near Phuket. Racha Islands are two Islets located at 20 kilometers south of Phuket. They are especially famous for their diving and snorkeling sites, as well as clear water that is full of fish. They have complete original ecological environment since the government has put in a big effort to protect them. Koh Tachai Island is located in the north of the Similan National Park. On Koh Tachai you will find beautiful white beaches and azure crystal clear waters all around it. It is very suitable for diving and snorkeling. Whale sharks and Manta rays are often spotted here. It was nominated as one of the top 10 diving destinations in the world. Maithon Island was closed by its owner for about 10 years and reopened in 2014. Since then, Maithon Island has strict rules for people who arrive. Because it is privately owned, seas around it was not polluted, which make it the only dolphin reserve. The chances to see dolphins is up to 80%. After all the crowded islands and attractions, finding an island that is quiet and relaxing is the best way to end the day. Bamboo Island would be the best one among them. There are large number of corals in the south part of the island, and it would be a good place to snorkel. Kai Island is an islets located at the east of Phuket. 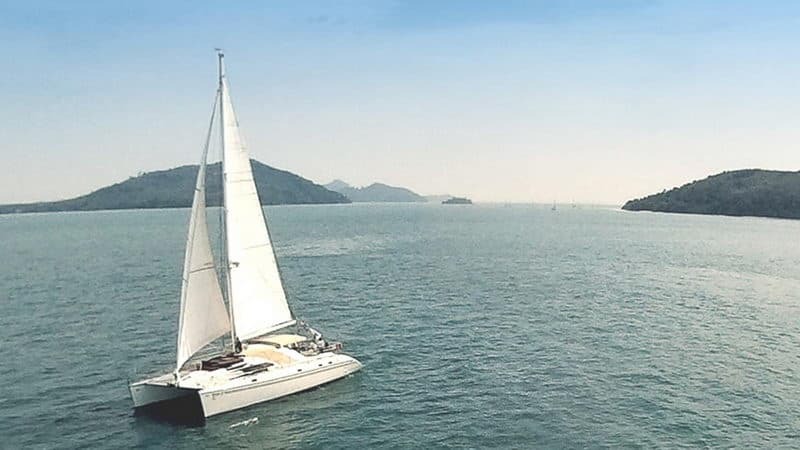 It only takes 20 minutes to get there by speedboat from Phuket. It features all the necessities for spending a comfortable day on the beach. 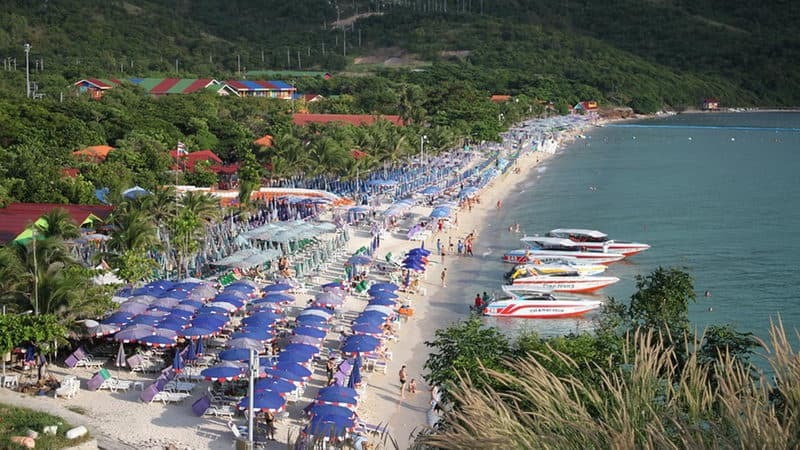 It is very suitable for kids since there is huge number of tropical fish roaming around the shore, giving visitors the great experience of swimming in a natural aquarium. 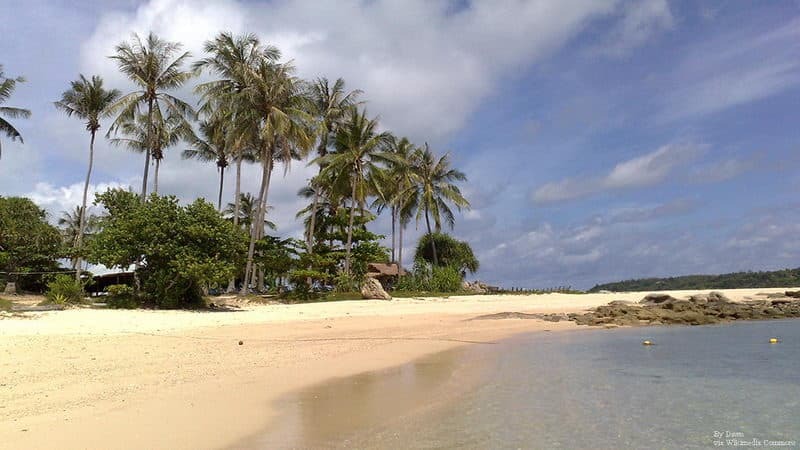 Koh Bon is a small island lying about two kilometers off the beach of southeastern coast of Phuket. There are two main landing spots to its visitors, and Bon Island Restaurant is ideally located between two small beaches. The easiest way to get to Koh Bon is to hire a long-tail boat and let them know the time at which he will come to pick you up.